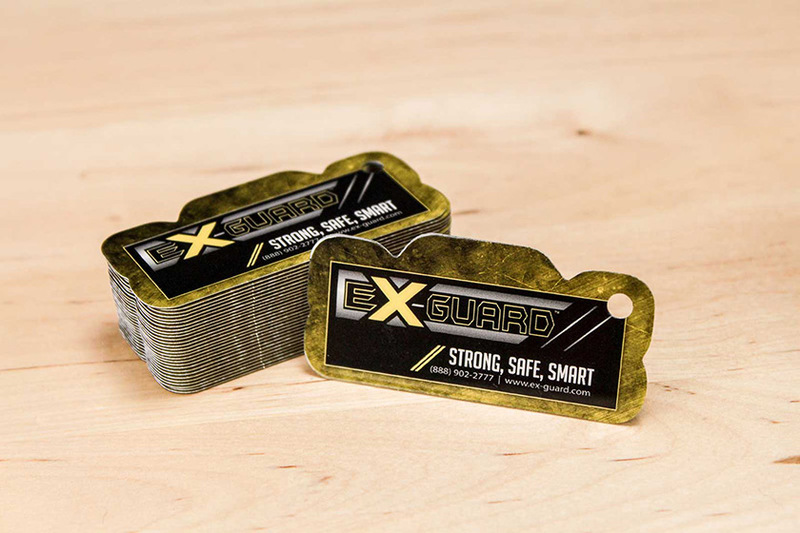 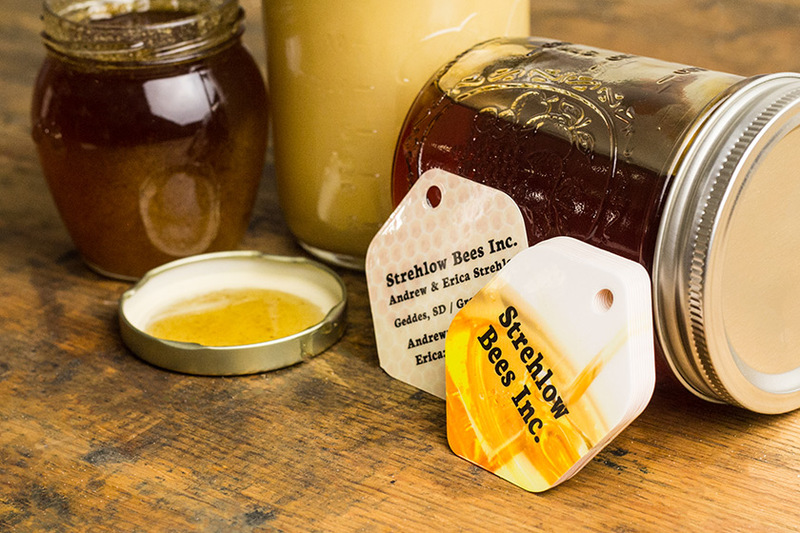 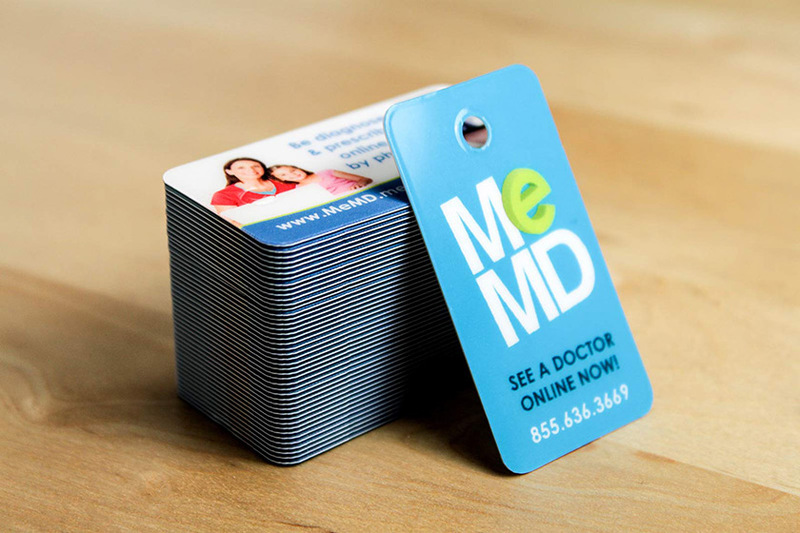 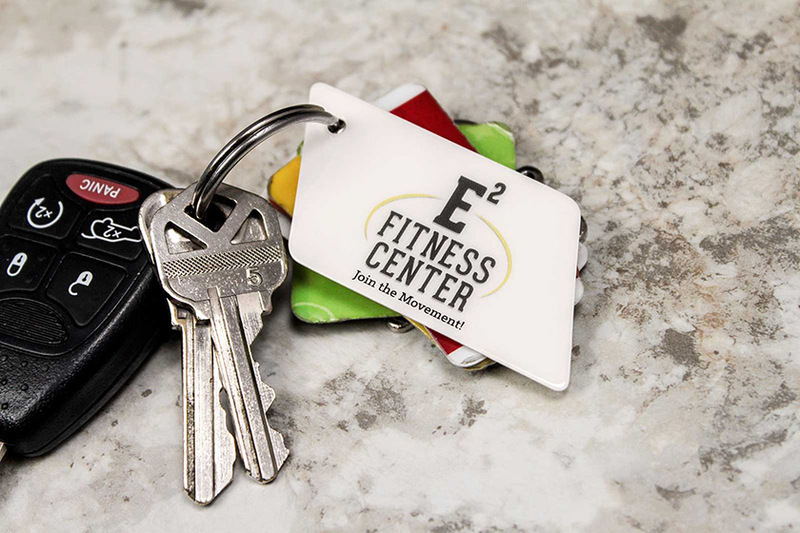 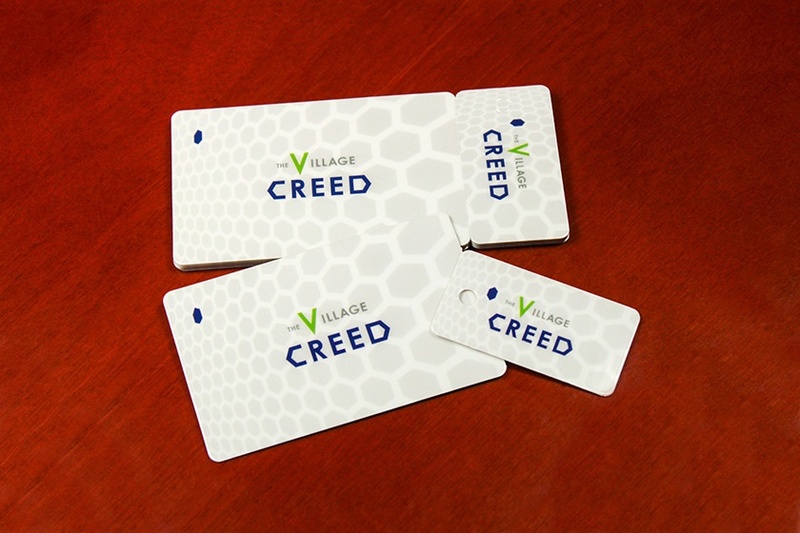 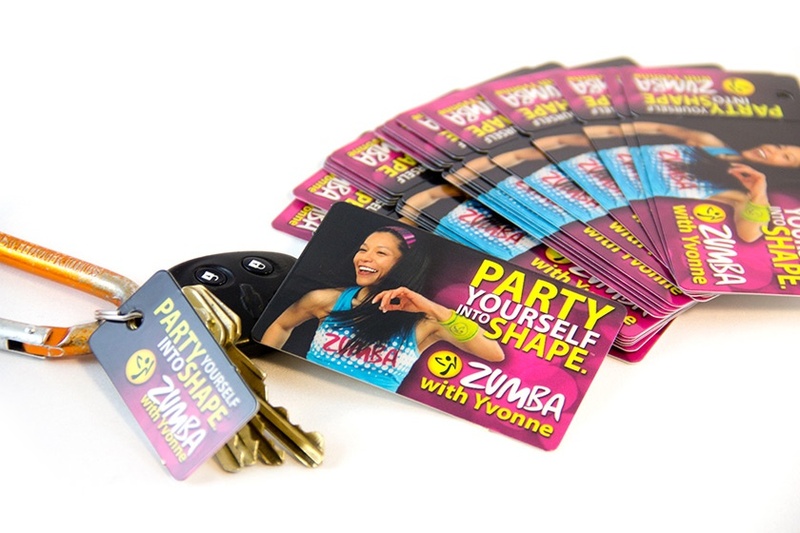 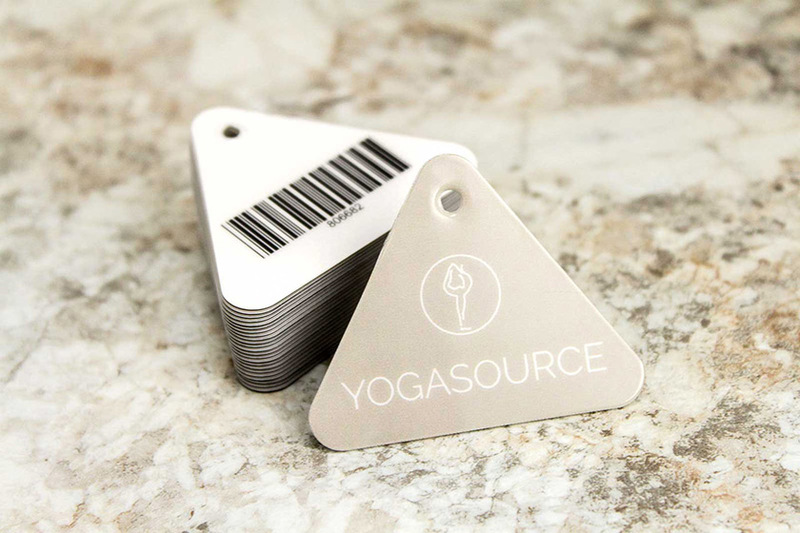 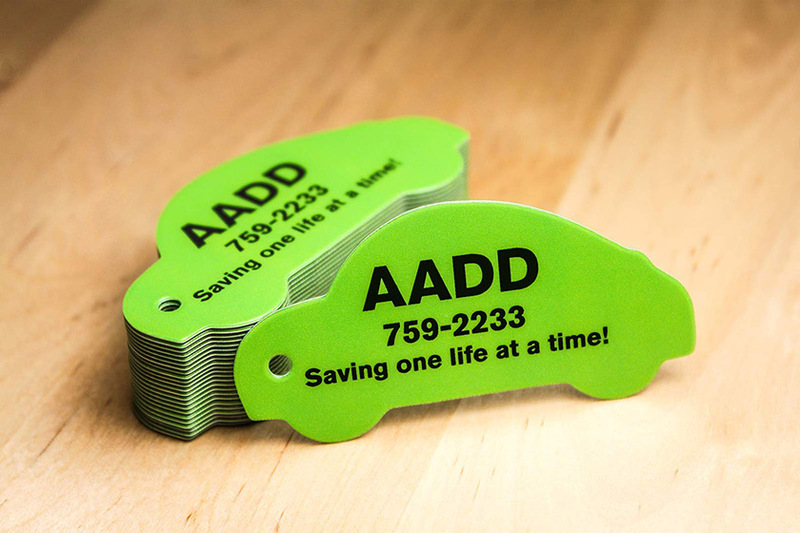 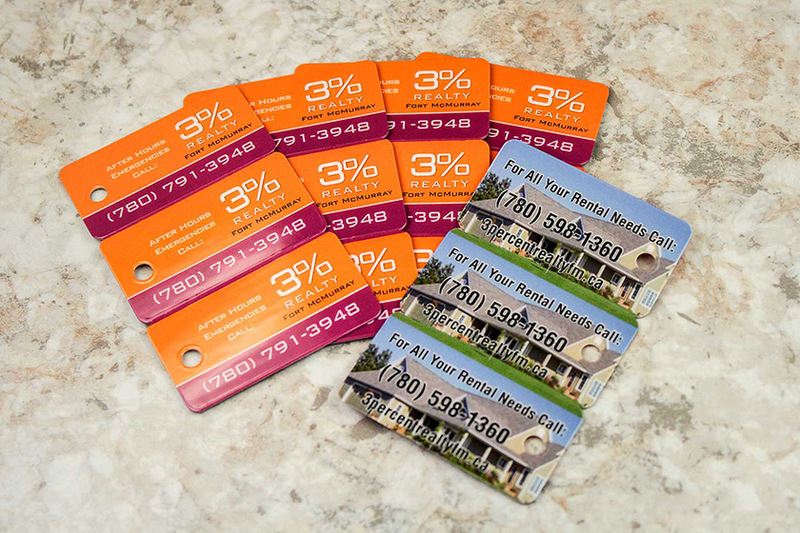 Key Tags Inspiration | Plastic Printers, Inc. 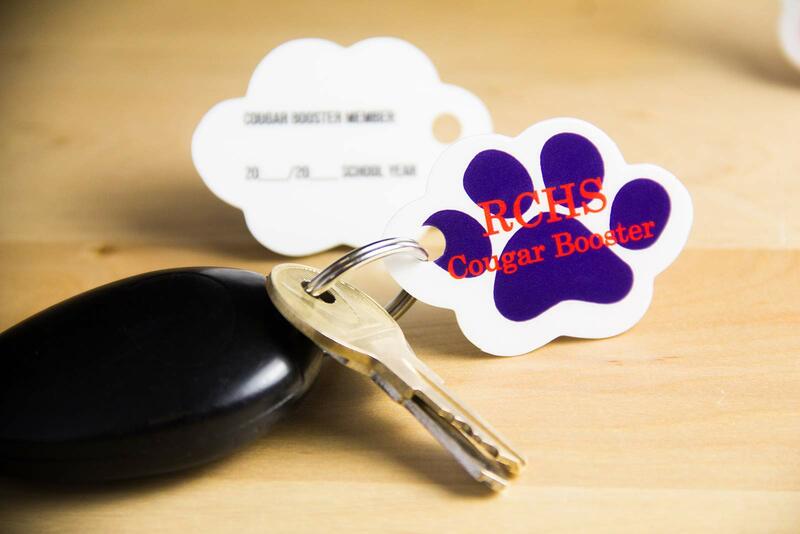 Unique, fun and custom key tag options. 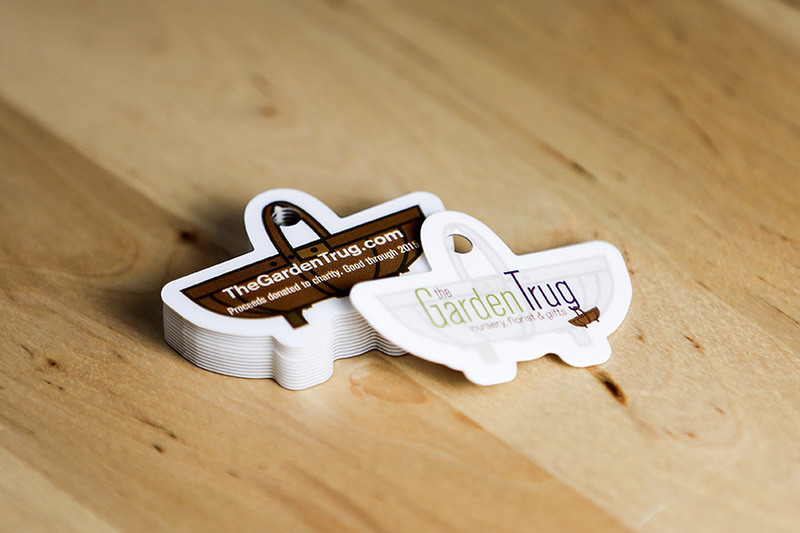 The potential designs are endless from shape to size and usage. 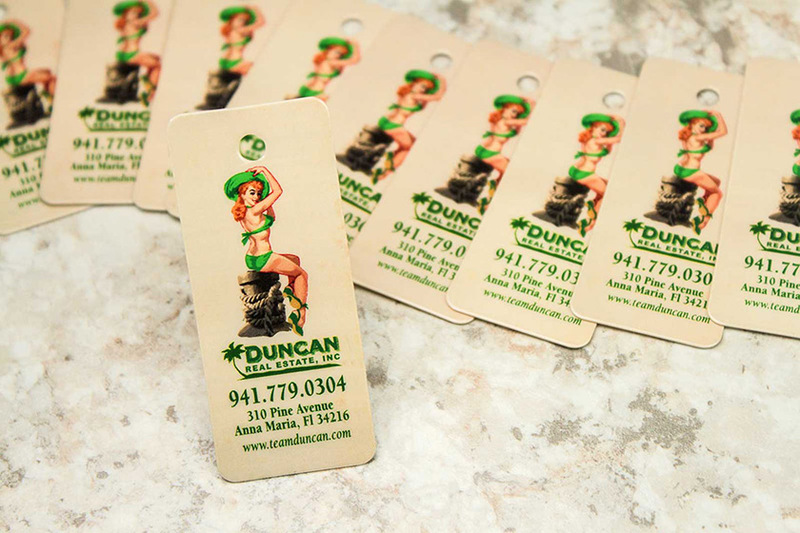 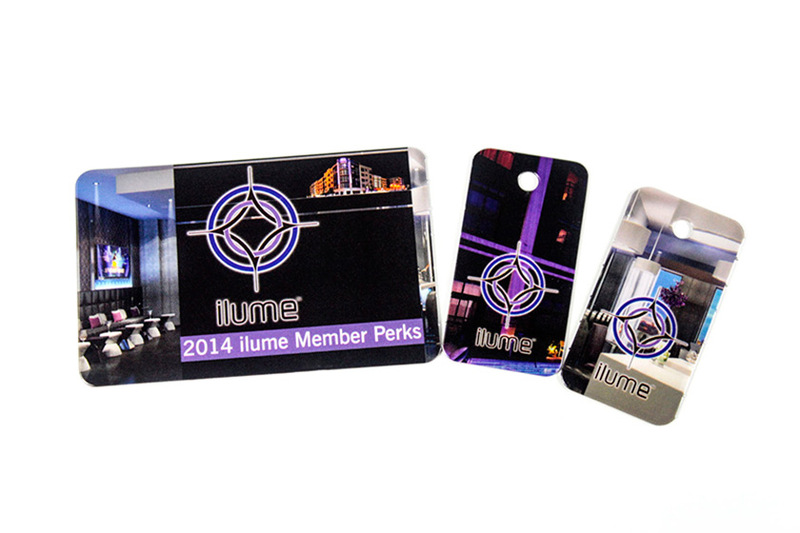 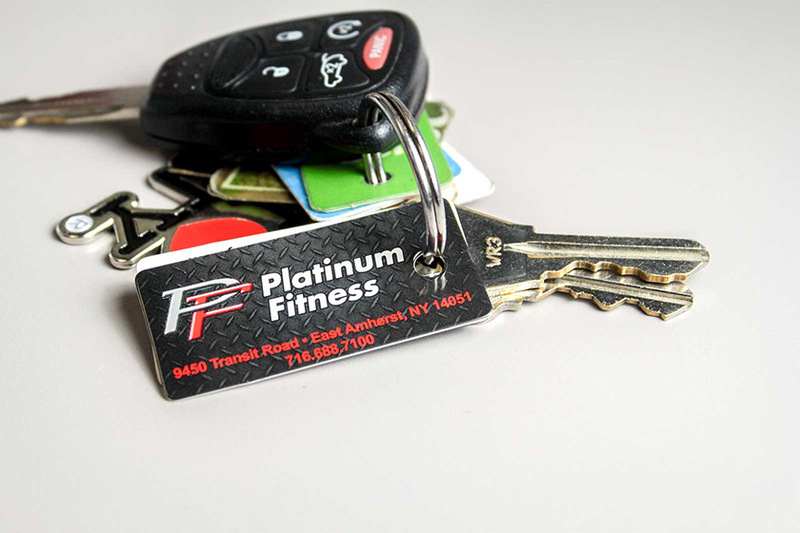 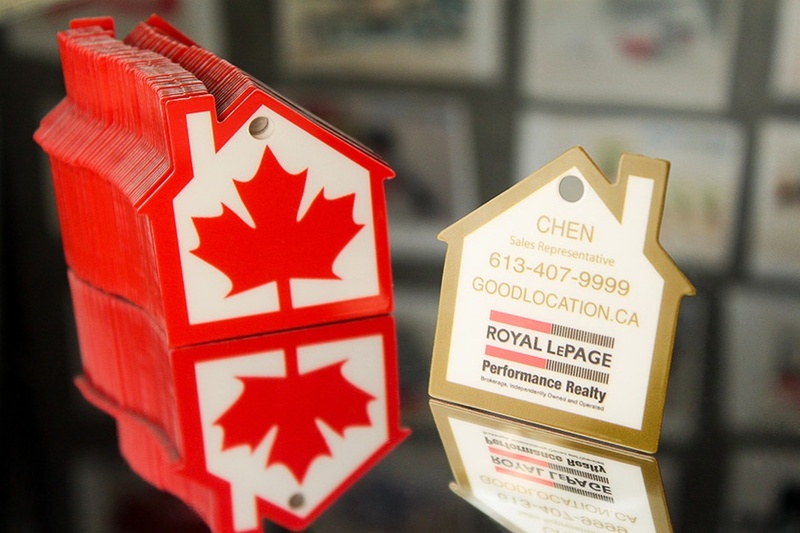 Let’s get started on your custom key tags.